The average life expectancy of a commercial flat roof in Canada is less than 15 years. No matter how properly installed, time, weather and debris lead to corrosion, and any commercial roof will eventually have to undergo maintenance and flat roof repairs in due time. Roofing Installation and Repairs are all about getting it done right the first time, on time, and by reliable roofing contractors. Any damage to your roof will eventually affect other areas including building structure, so it’s best to trust only experts with ongoing roof maintenance and repairs. 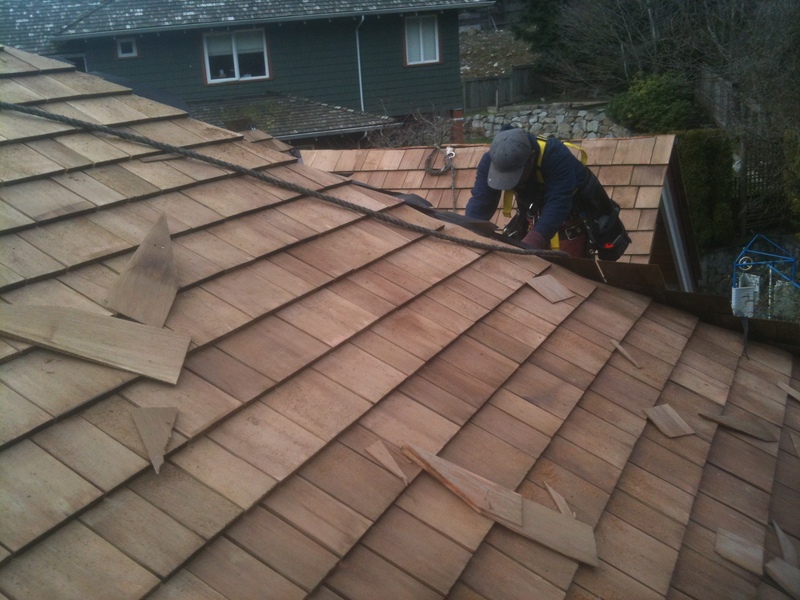 At Affordable Quality Roofing, we pride ourselves on having delivered on some of Vancouver’s most high-profile residential and commercial roofing installations. We strongly advocate for regular maintenance which promotes optimal performance and the longevity of your roofing system. With a customized maintenance package, we can remind you when your roof needs to be reassessed, allowing you to concentrate on all the other important responsibilities of property management. Having regularly scheduled maintenance not only helps in the prevention of potential leaks, but is also a major cost saving initiative. In the roofing industry, we know all too well that repairing a slow leak after months of damage, results in dry rot, mold development, and a host of other inconveniences, not least of which is the failure of the roof system itself. Skilled emergency roof repairs can help protect your home and business premises from serious interior or exterior damage. If your roof develops a leak during heavy rain or a fallen branch creates a gaping hole, you need to get it fixed immediately. Delay will cost more in repair expenses, and may even compromise the structural integrity of your building. In emergency situations, time is of the essence. You need the services of a dependable and professional roofing team that will get to your property immediately and perform promptly, and top quality repairs. Affordable Quality Roofing is available to property managers and building owners who are looking for a rapid and efficient response for emergency roof repairs. Please Contact Affordable Quality Roofing today to schedule your roof inspection.